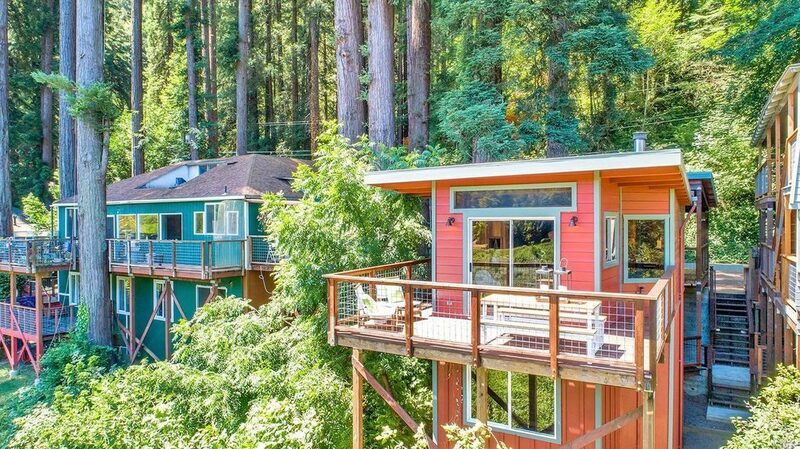 Tree hugger: Nestled among the trees this Camp Meeker home enjoys the best of the forest and river. 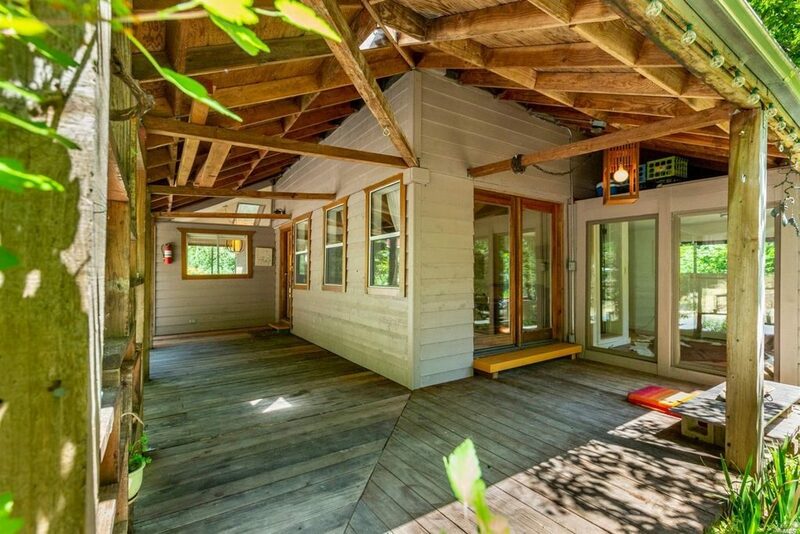 Private escape: Curl up with a good book on the wrap-around deck at 150 Redwood Ave. 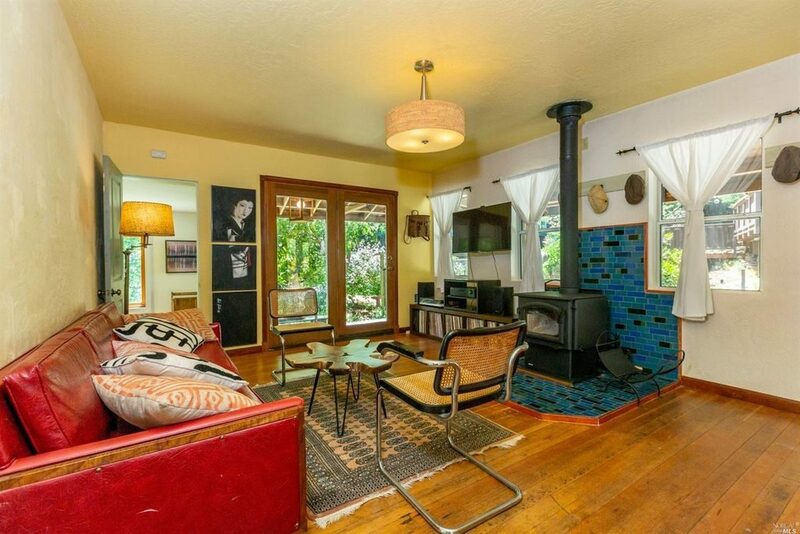 Interior: A blue tiled hearth is the centerpiece of the warm and inviting living room. 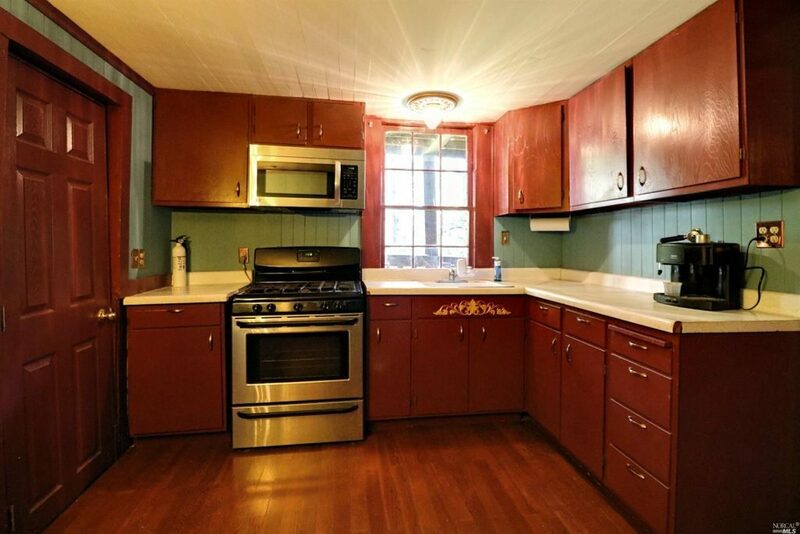 Interior: A bohemian chic kitchen with a double wide stainless-steel refrigerator and a vintage gas stove. 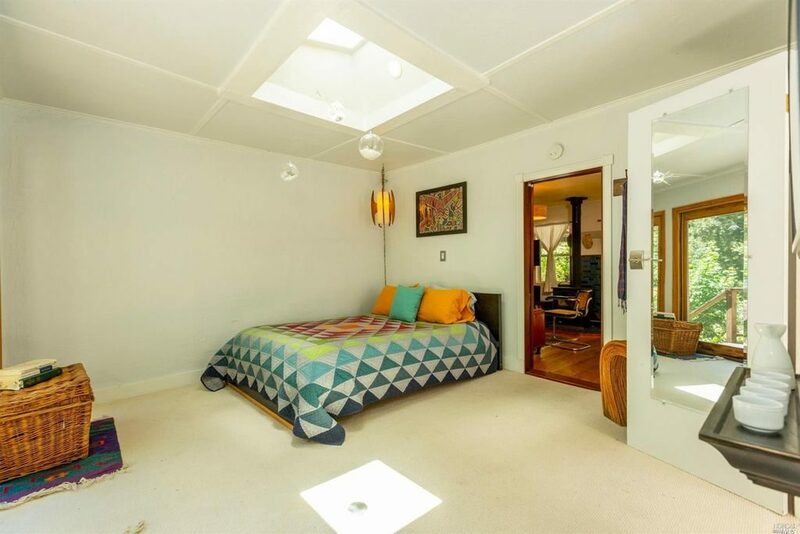 Let there be light: A skylight illuminates the spacious master suite. 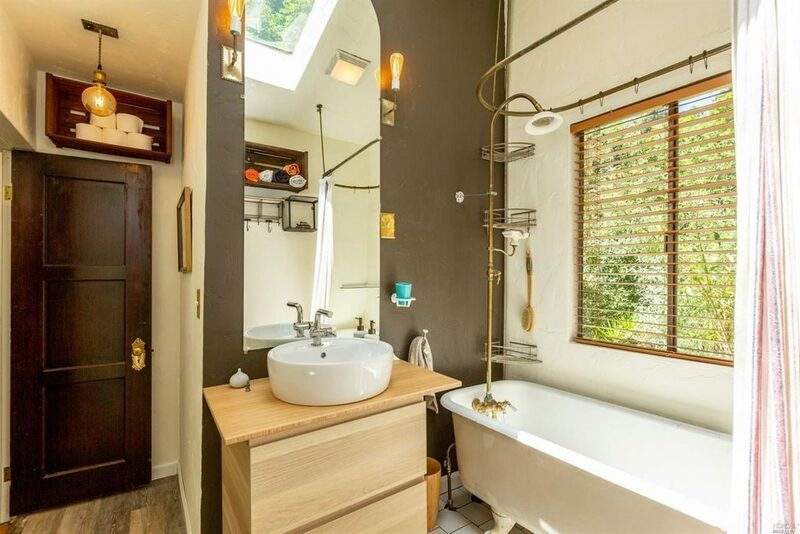 Contemporary Classic: Vintage meets modern in this stylish country bathroom with a claw-foot tub, industrial-style lighting fixtures and a pedestal sink. 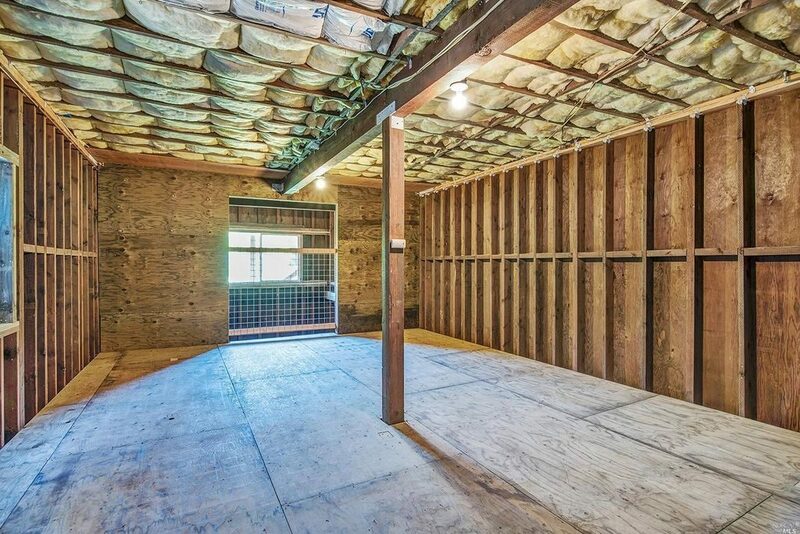 Room to grow: A fully finished attic could double as the second bedroom or an expansive office. 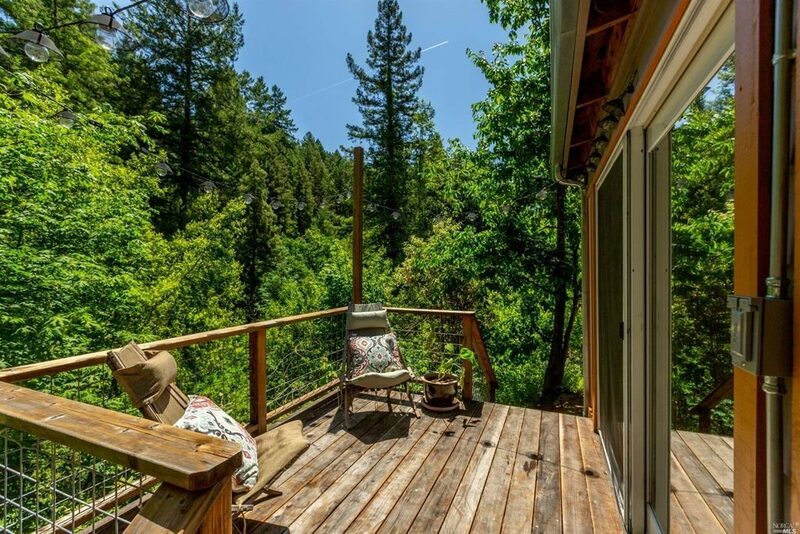 Sweet serenity : Enjoy your morning coffee and crosswords on the treetop deck. 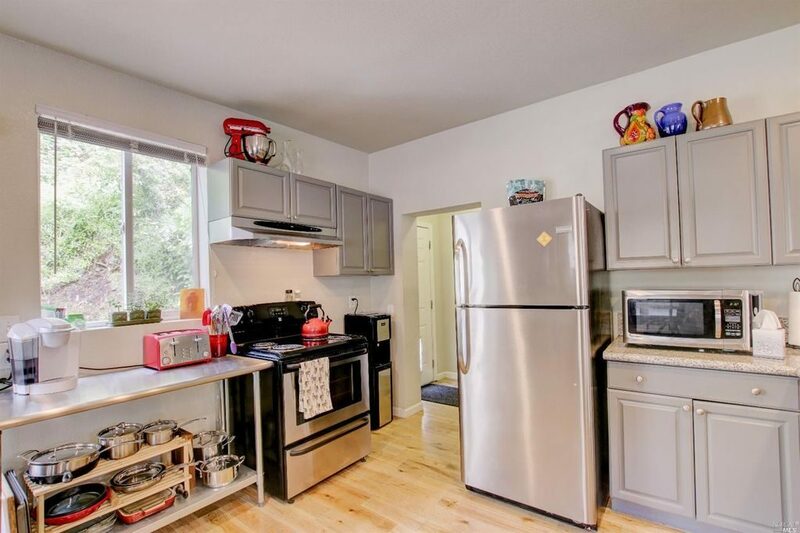 3 beds, 1 bath, 1,444 square feet. 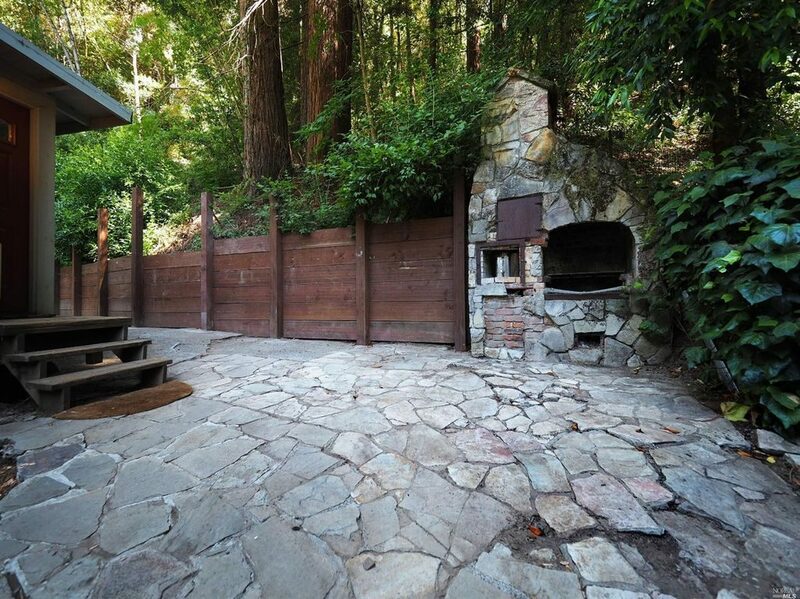 Year built: 1926. 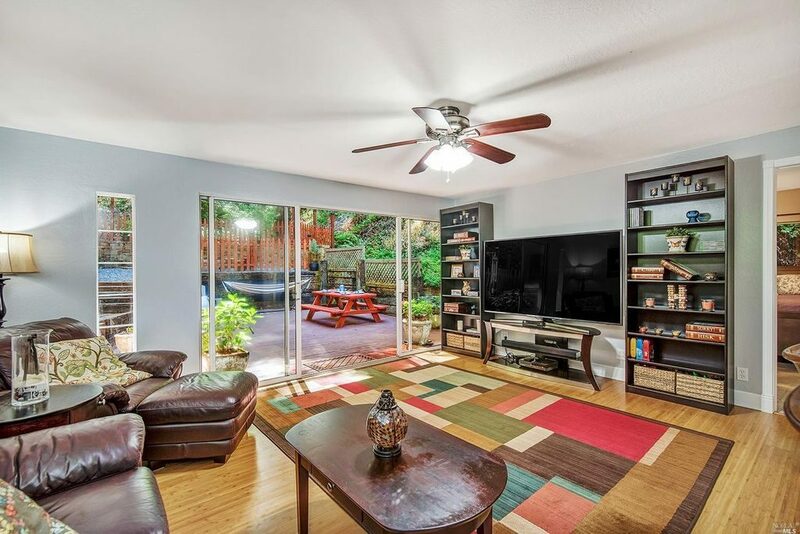 Indoor/outdoor design: The family room flows onto a backyard patio and deck for easy entertaining. 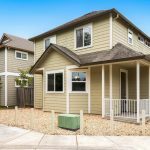 Foodie's delight: The upgraded kitchen has granite counters, a farmhouse sink and updated appliances. 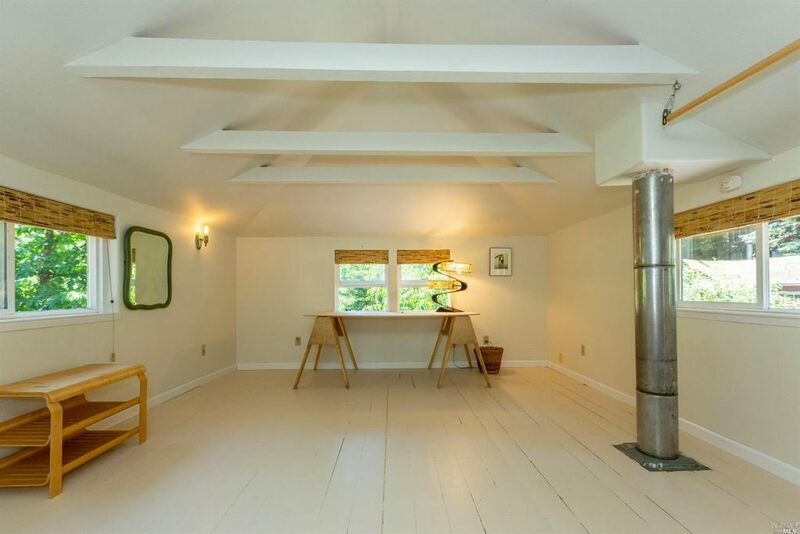 Pump it up: A bonus room doubles as an office and gym. 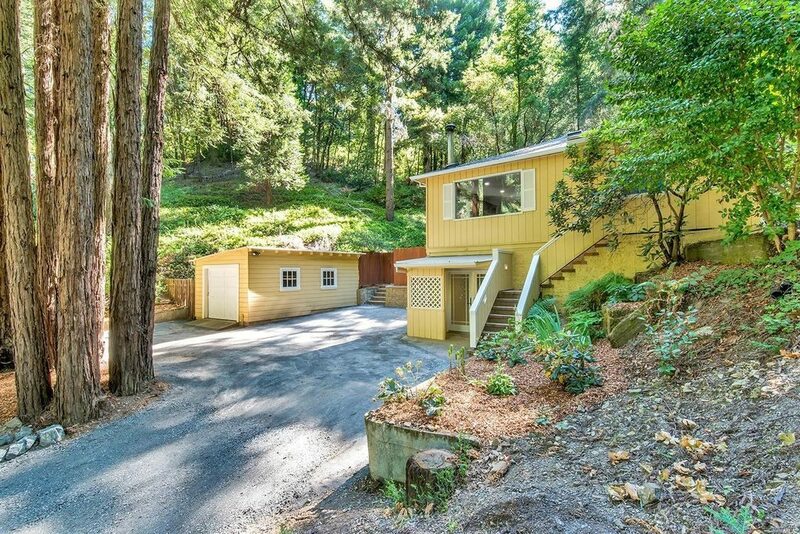 Redwood paradise: Entertain a gaggle of guests under a canopy of redwoods at 11165 Highway 116. 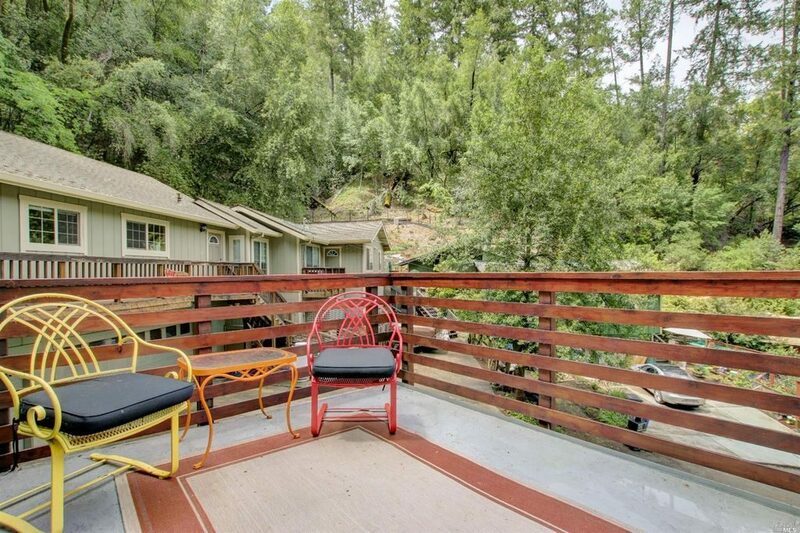 Chill out: Say "hi" to the neighbors from the expansive deck at 14299 Old Cazadero Road. 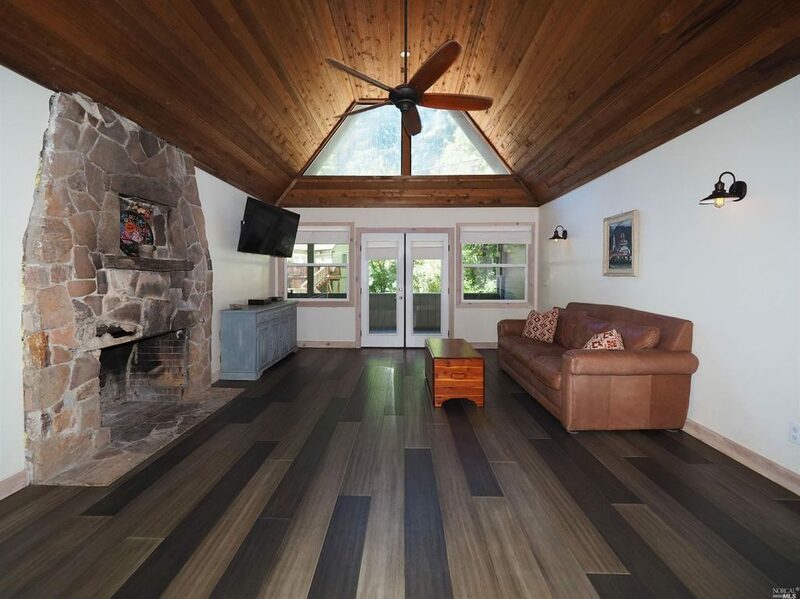 Lodge-life: A true country charmer with a large stone fireplace, floor to ceiling windows and an exposed panel ceiling. 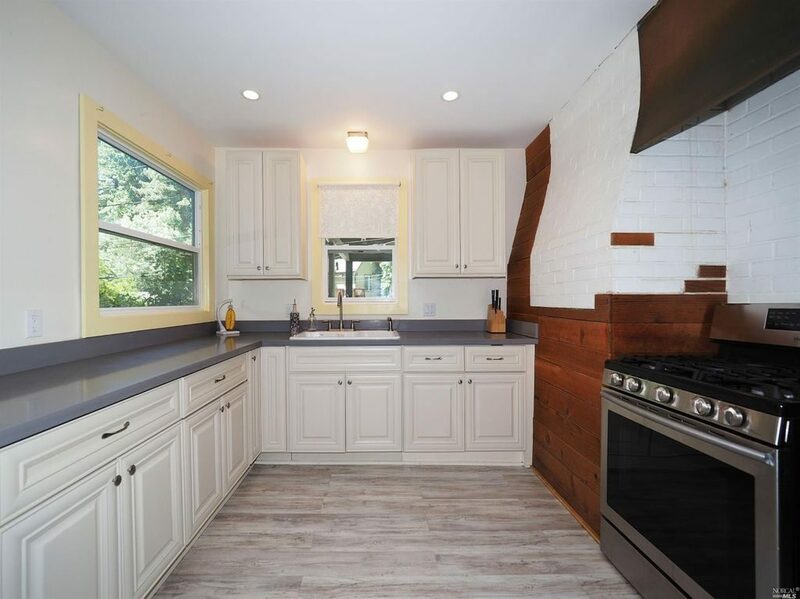 Recent renovations: An upgraded kitchen with quartz counters and stainless-steel appliances. 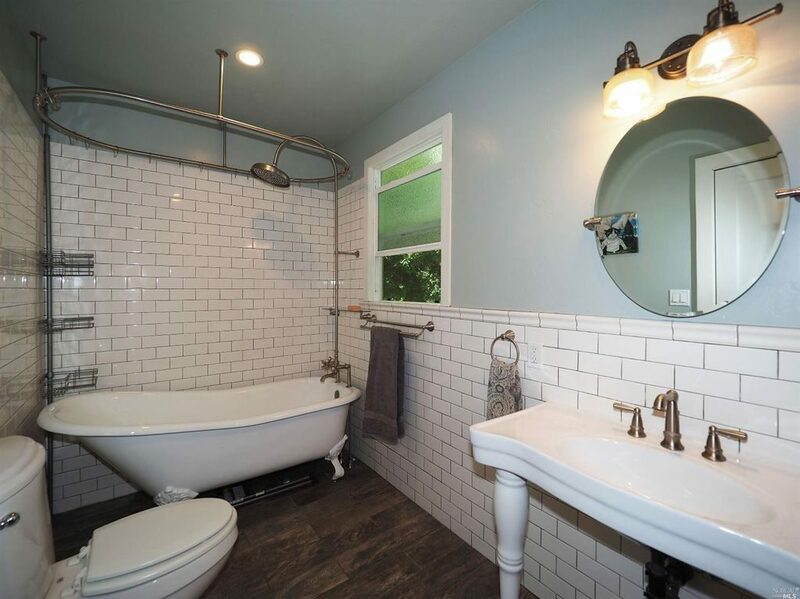 Bathroom: A contemporary repose with crisp white subway tiles and a clawfoot tub. And baby makes three: A stylish child's bedroom with antiqued wood laminate flooring and recessed lighting. 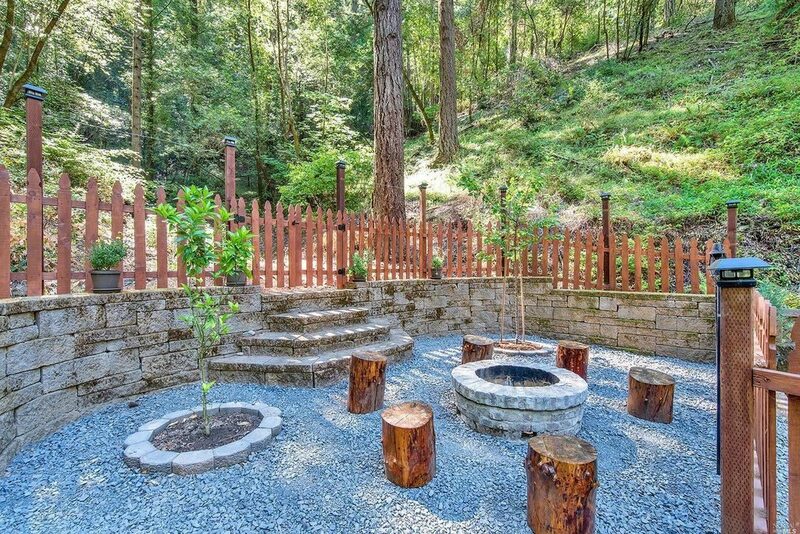 Entertainer's Dream: The backyard is ready for guests with a built-in barbecue and paved patio. 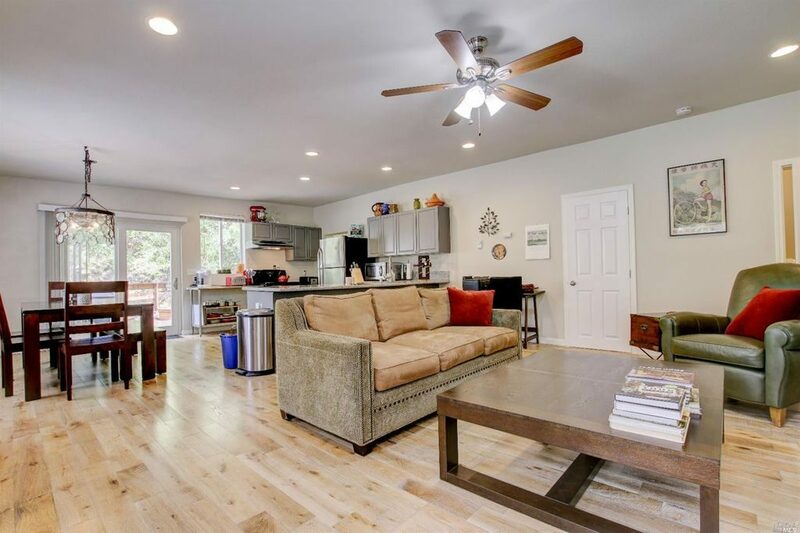 3 beds, 2 baths, 1,410 square feet. Year built: 1985. 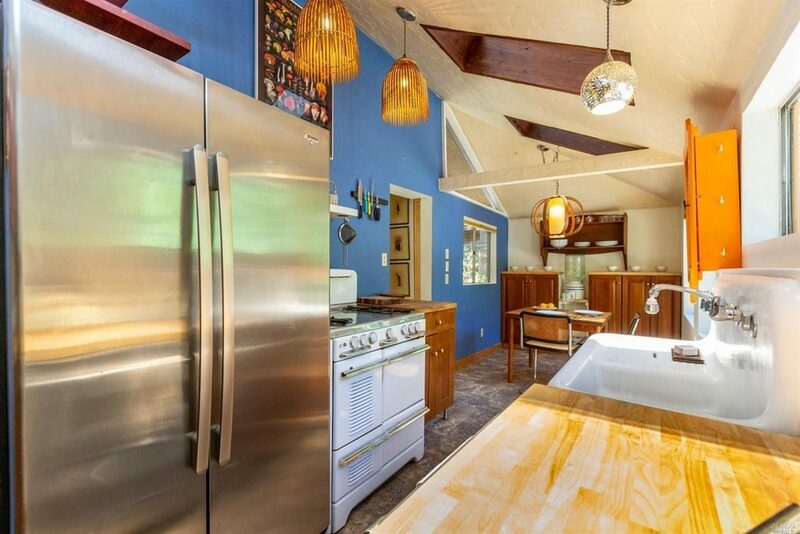 Easy breezy: Spaces for cooking, dining and relaxing seamlessly flow together in the bright and cheery open-concept design. 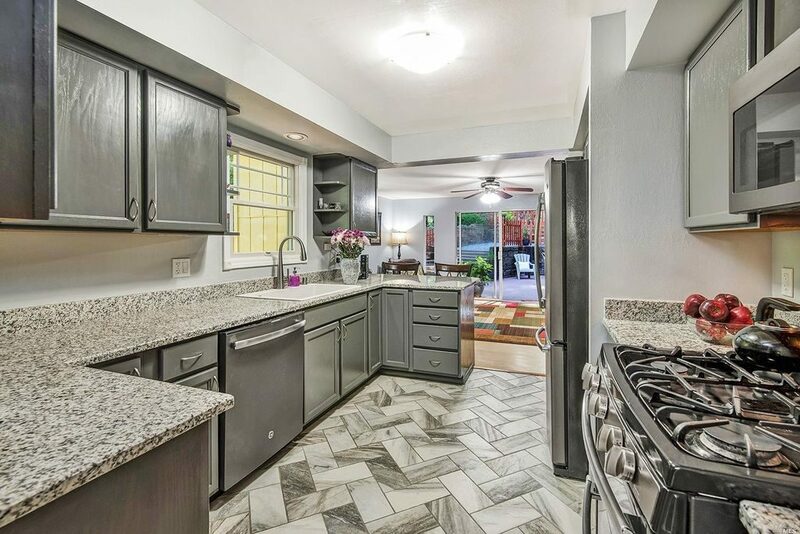 Interior: The stylish kitchen offers granite counters and stainless-steel appliances. 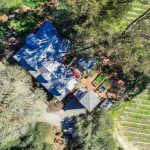 Location, location, location: Stroll to the community pool, Rio Nido Roadhouse and Russian River; all just minutes away from 1540 Hay Lane. 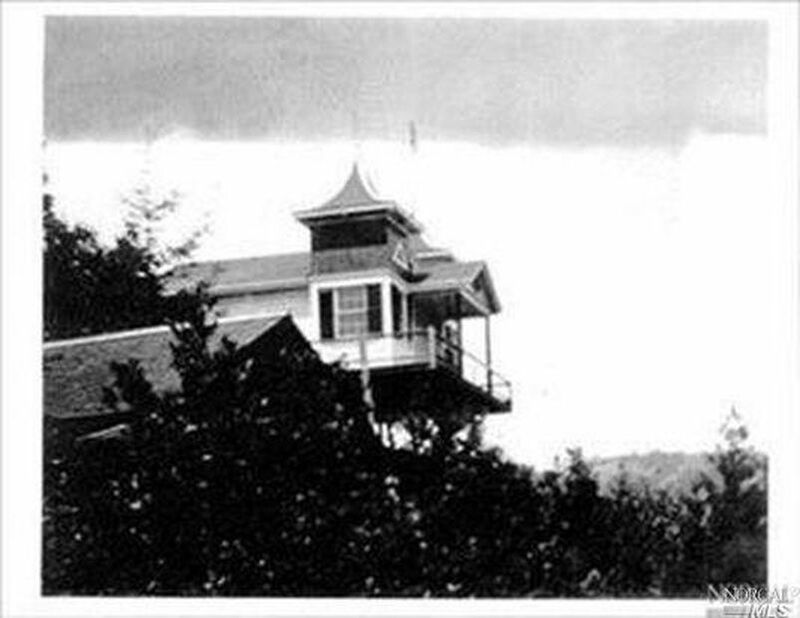 Architectural wonder: An early 1900s postcard shows the lodge perched over the Monte Rio hillside. Classic details: Take in the view from the spacious cliff-side deck. 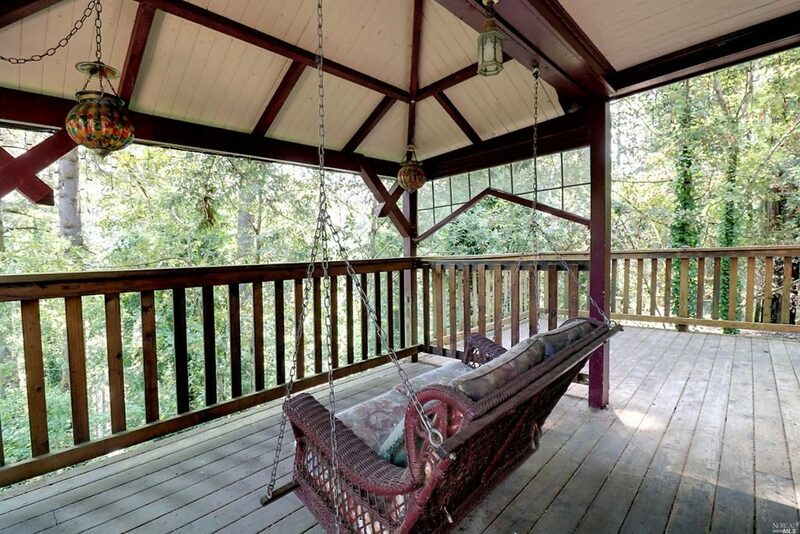 Porch swing included! 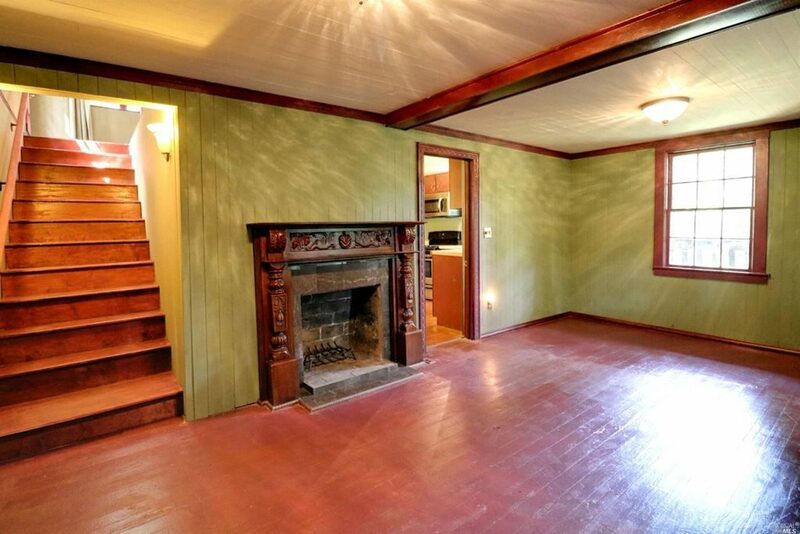 Interior: Many period details remain including a carved wood mantel. 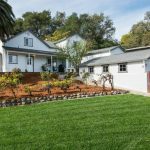 Kitchen: Despite being distinctly turn-of-the-century, this classic home has the usual modern conveniences, like stainless-steel appliances and a gas stove. 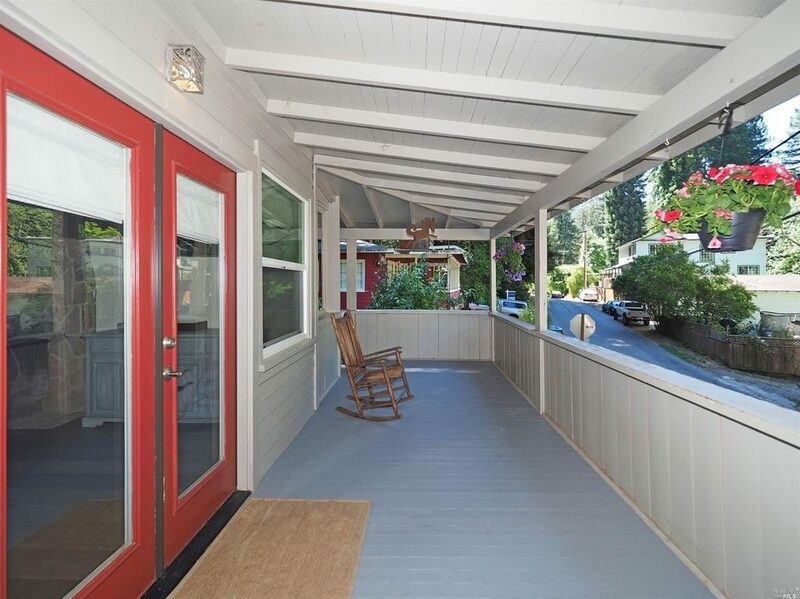 Fun in the sun: An upstairs deck is the ideal spot for perfecting your tan or dining al fresco. 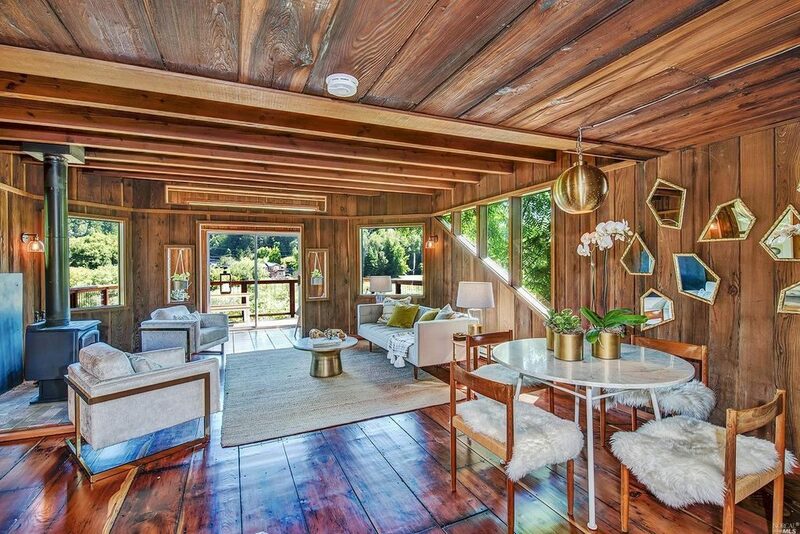 Hipster fabulous: A chic mid-century interior with architectural windows and floor-ceiling wood paneling. 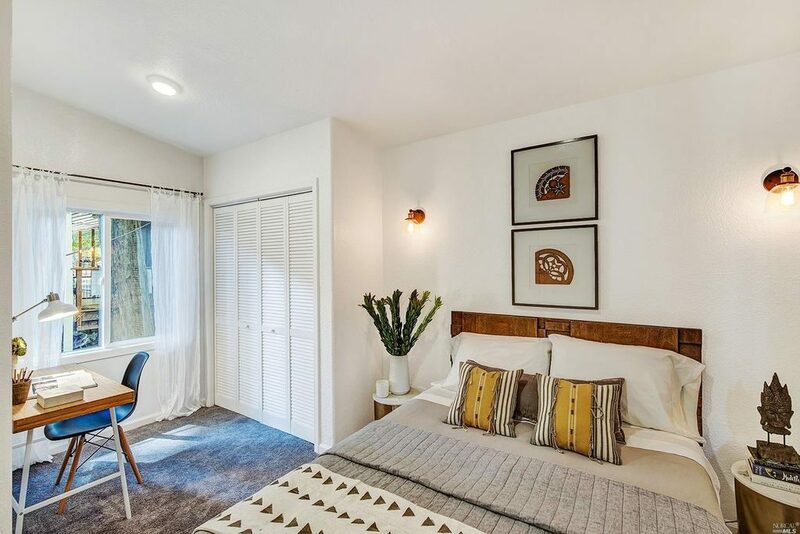 Bedroom: Room for a full-size bed and a small desk in the master suite at 21630 Moscow Road. 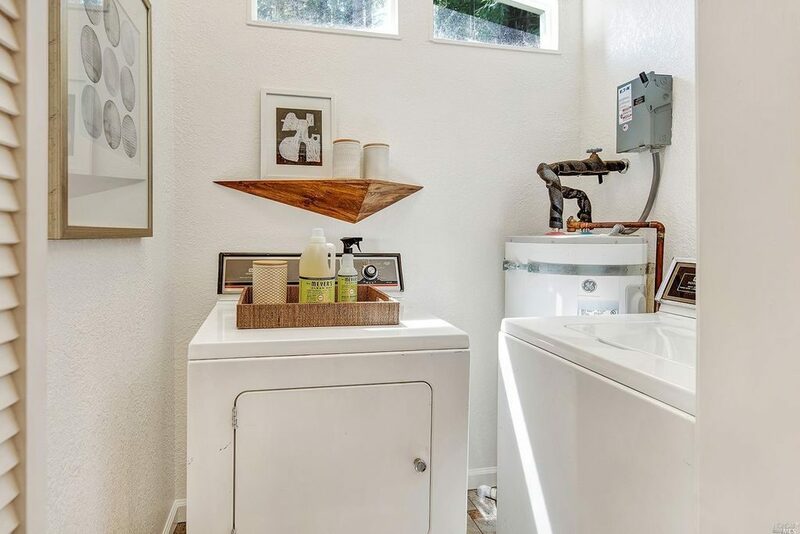 Laundry nook: Even with just 770 square feet of space to spare, they squeezed in small laundry closet at 21630 Moscow Road. 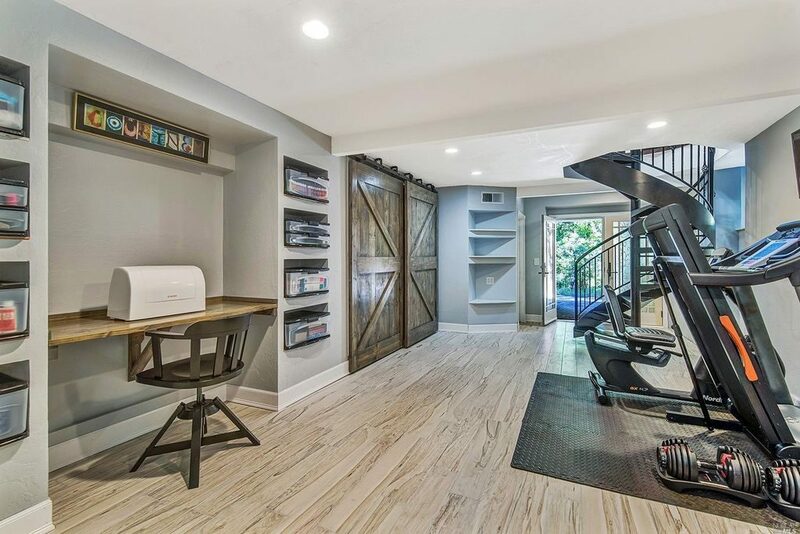 Garage: Like most riverfront homes, the downstairs space is strictly storage. 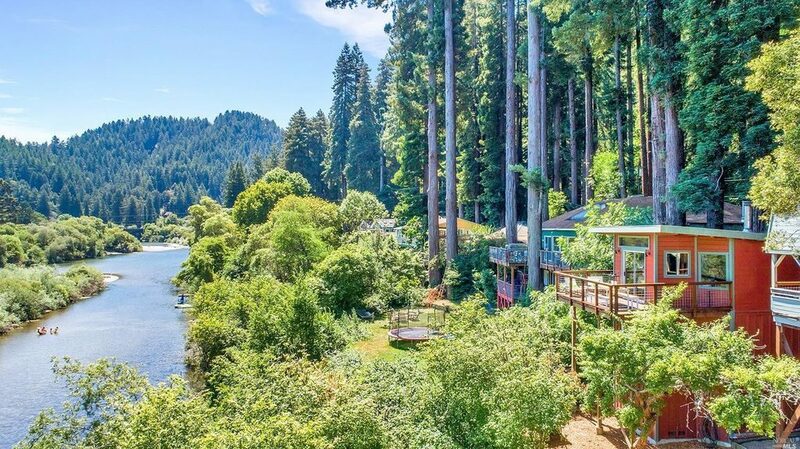 This one is massive, with space for one kayak or five. 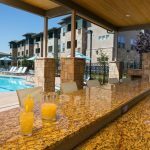 Whether you’re looking for a vacation getaway or more permanent digs, the Russian River is a prime location. 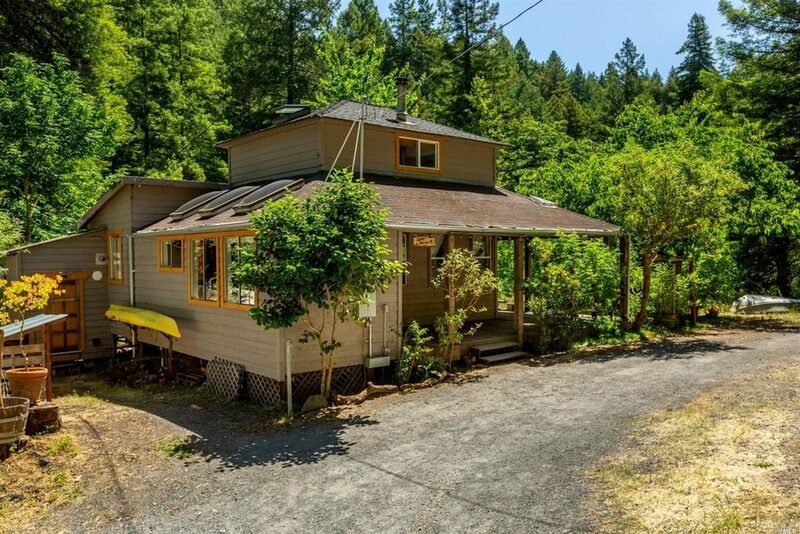 As fire survivors migrate west to areas unscathed by last October’s wildfires, cottages and permanent residences along the river have seen an uptick in sales and price. 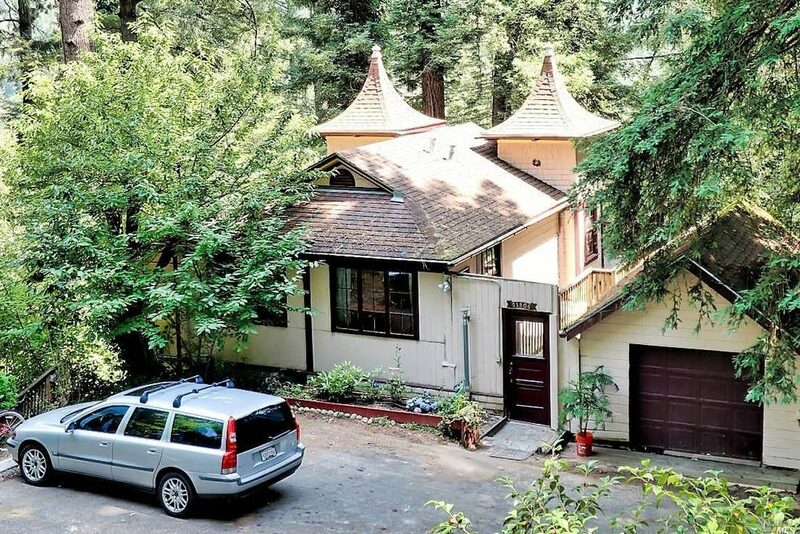 Despite a nearly 16 percent increase in sticker price, year over year, homes on the Russian River are still somewhat affordable. 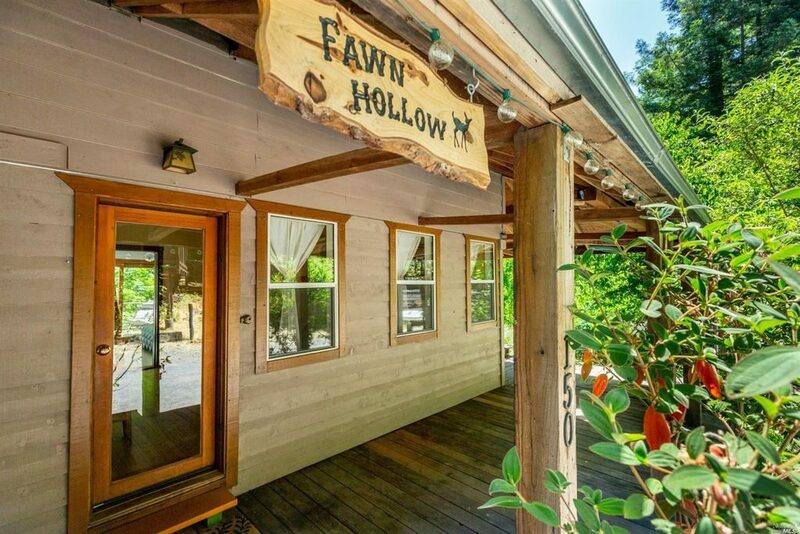 The median price for a home in Guerneville is currently $459,300, far below the county average of $705,000, according to recent Zillow data. 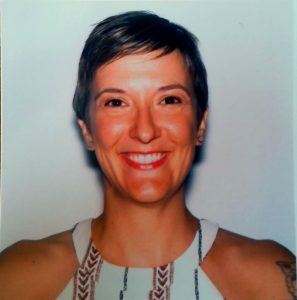 But the secret is out. 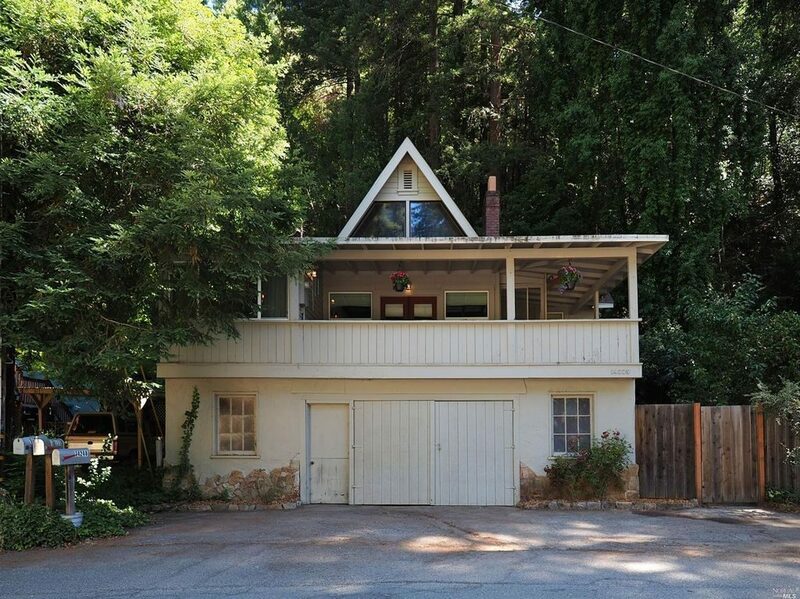 Properties along the Russian River move quickly, often selling as soon as they are listed. 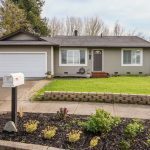 Within days of starting this story, two of the featured listings received offers. Wait a few more days and they may all be gone. 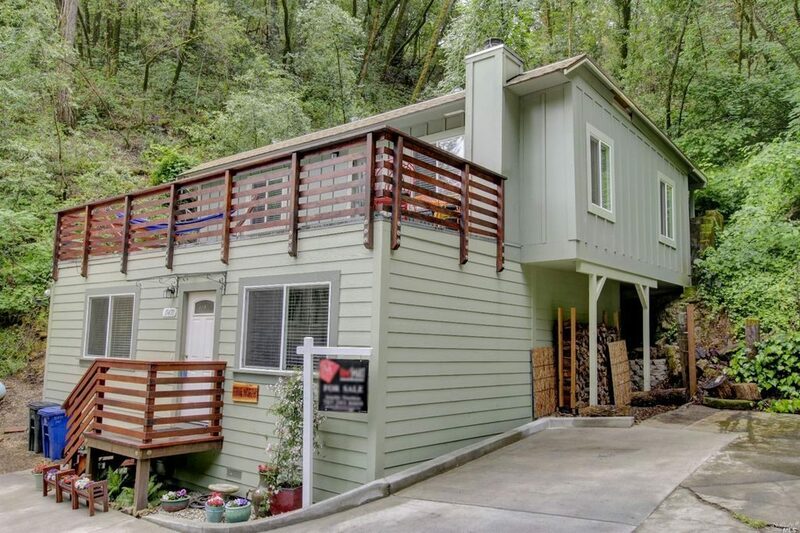 Click through our gallery above to see some of the homes recently listed for sale in Guerneville, Forestville, Rio Nido, Monte Rio and Camp Meeker.